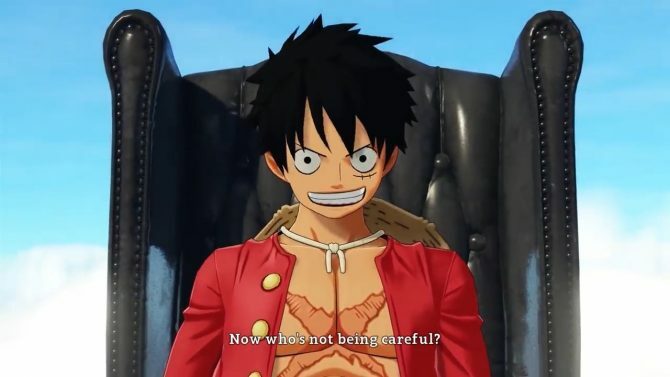 After the rather small off-camera look provided yesterday, Bandai Namco finally released the direct feed trailer of One Piece: World Seeker. 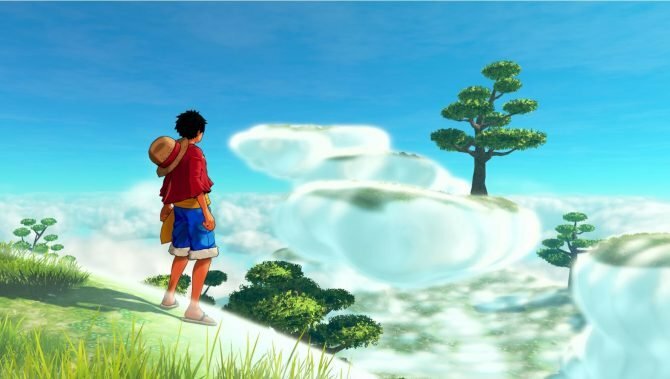 A few days ago, Bandai Namco Entertainment announced One Piece: World Seeker, the first open-world take on the One Piece franchise. Yesterday, they showcased the first trailer, but only off-camera during a livestream. Today they finally released the official, direct-feed version letting us take a look at what the game really looks like. 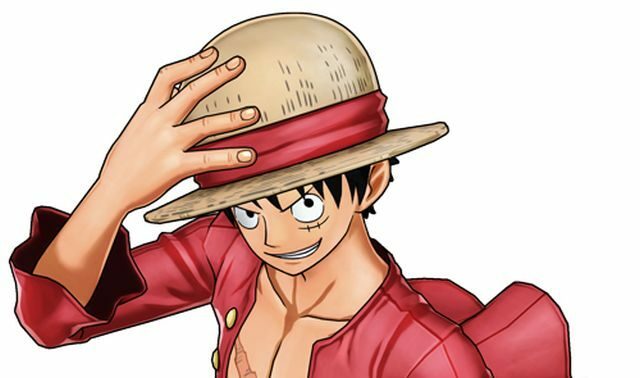 During the game’s presentation happened yesterday at Jump Festa in Tokyo, the game was defined a “dramatic free world action” title taking place in a “One Piece-like” original setting. That’s pretty much understandable since the actual setting of the anime is massive, and reproducing it entirely would probably be a crazy task. It’s likely that we’ll get an English version of the trailer later today, but for now, this is what we’re going to get. You can check out the video below. If you want to see more, you can also enjoy the original announcement and the first batch of 1080p screenshots and artwork providing another look at the world and combat. 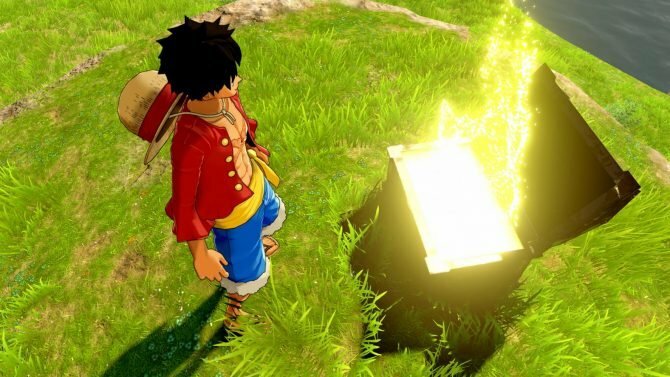 One Piece: World Seeker will launch in Japan in 2018 exclusively for PS4. A western release also scheduled for 2018 has been announced as well, but it will get two more platforms, Xbox One and PC.